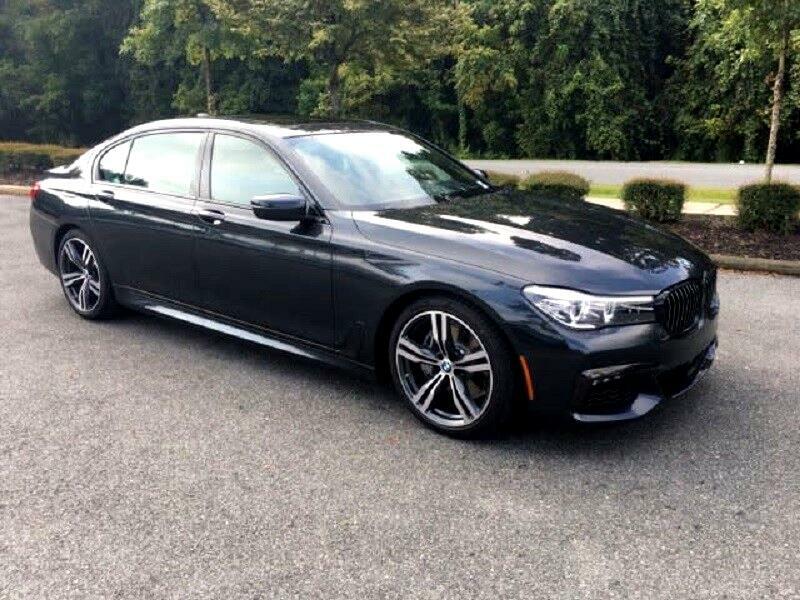 2019 BMW 740 I xDrive Lease For $989.00 Per Month, 36 Months Term, 10,000 Miles Per Year, $0 Zero Down. Comprehensive style mixed with all around versatility makes it an outstanding performance sedan! Turbocharger technology provides forced air induction, enhancing performance while preserving fuel economy. BMW infused the interior with top shelf amenities, such as: voice activated navigation, automatic dimming door mirrors, and cruise control. Smooth gearshifts are achieved thanks to the 3 liter 6 cylinder engine, and load leveling rear suspension maintains a comfortable ride. Well tuned suspension and stability control deliver a spirited. Free Scheduled Maintenance.